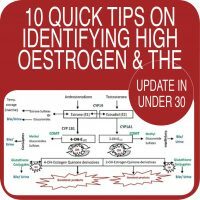 Currently in Australia there is limited use of age specific reference ranges for thyroid parameters in children & teenagers yet they are essential for correct interpretation and diagnosis. 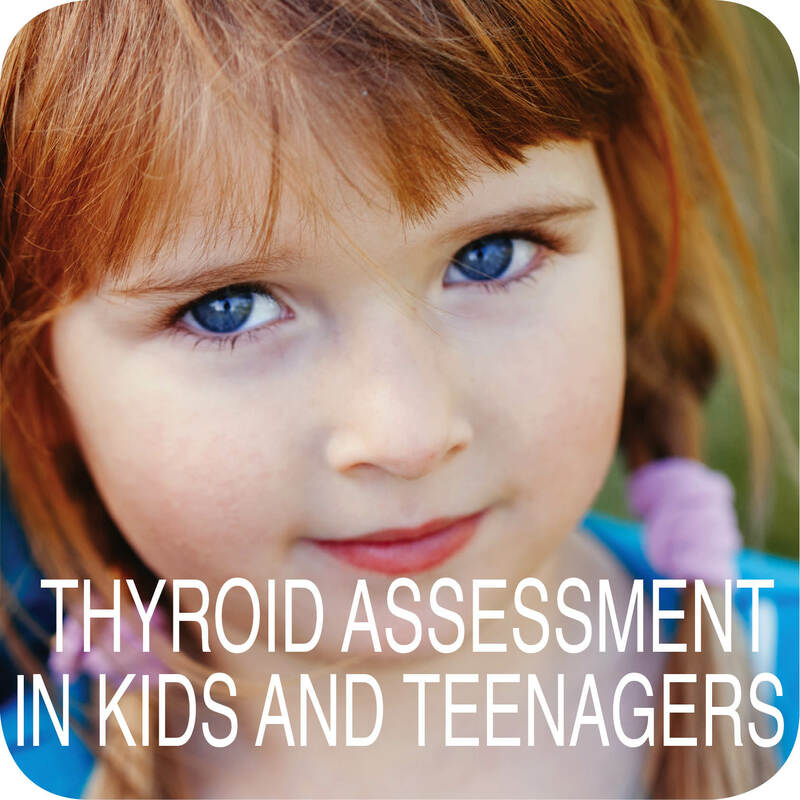 Even doctors & specialists seem to be at a loss with diagnosing thyroid problems in kids unless they are extreme presentations. 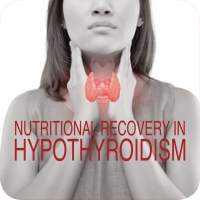 Subclinical thyroid impairment, however, is increasing in both children and adults. Many practitioners competent in adult thyroid identification & management are less familiar and confident with knowing when why and how to test in this population. 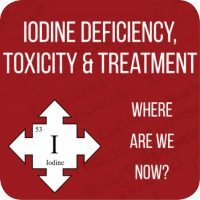 Make sure you’re not missing thyroid imbalance in your paediatric patients…early detection makes treatment easy. Product available as Audio streaming with PDF notes.